Foreword by George Lucas! 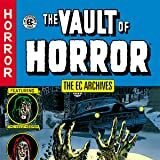 Find out what made EC among the most influential comic book lines ever in this complete and newly recolored collection! 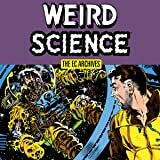 Collects Weird Science issues#12-#15 and #5-#6, in glorious full color! 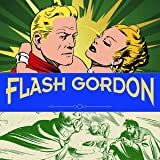 Features celebrated comic artists Al Feldstein, Harvey Kurtzman, Wally Wood, Jack Kamen, and Graham Ingels!